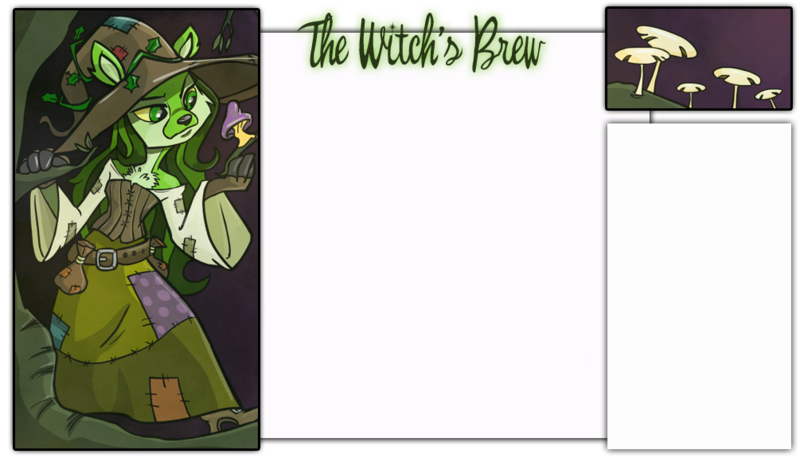 The Witch's Brew is a compilation of two smaller sites, The Witch's Pets - a database of UFA pets, The Witch's Wishes - a dream pet listing. The site was originally created by Gabby with the hopes of making Neopia a better place for owners and pets alike. Due to her going on hiatus Jinjer has taken over administration of the site for the time being. We are currently listing 261 UFA pets and 460 dream requests. To quickly list your pet(s), and dream(s) fill out the relevant forms and mail them to Jinjer. I urge you to read the related page for important information and rules for listing, this is mainly for you old-timers who know The Brew ropes. These forms are to add or remove a pet to The Witch's Pets, if you want to skip right to browsing our selection please see the links at the top of the page. You can choose to search either by species or color. To have your pet added use the form on the left, to have them removed use the one on the right, and send it to Jinjer. Please allow 2-3 days before resubmitting, if your pet has not been added and there's been an update then please resend the form. I would ask you to please put some sort of note on the pet's lookie to show that he/she is UFA. This makes it easier for me to assess the situation when I do regular maintenance. Thank you! If you'd like to add your wish mail Jinjer the form on the left, to remove your wish send the form on the right. If you've granted a wish and want to celebrate it? Send me a mail with the form below and I'll move them to the "Dreams Come True" section.